Now that according to Marc Andreessen “Software is eating the world,” more and more companies look for Agile as the rescue to address the challenge of digitalization. This makes complete sense, because if every company becomes a software company (also if it doesn’t know it yet) and if Agile is the approach for software development, why not taking Agile to the company level? However, some people (including some consultants) treat the concept of Agile as the ultimate hammer that can be used to nail anything – no matter if it’s really a nail or not. 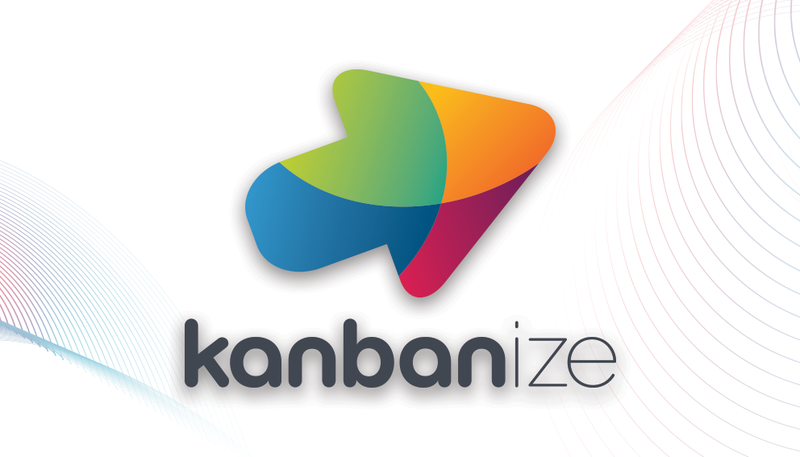 Thus, you can see advice as using a product backlog at the board level, substitute management meetings with daily stand-ups, and visualize all work using a Kanban board. All these techniques might be helpful, but be aware that they will not make any company agile. Putting to practice the tools and ceremonies associated with the framework won’t make you agile without a change in your attitude. For example, you can use inspect-and-adapt to make performance evaluations or the processes around salary increases more agile. And at the core of doing so is, considering what makes sense (the plan), executing, inspecting, and then adapting it. A colleague of mine, who is the director of a company, reported that they used this approach to make the decisions on salaries more agile. However, it wasn’t the management starting this process (note, any change can start anywhere), instead, it was a small group of people who decided on a series of experiments. Open discussion which completes the picture of the person under discussion by hearing from all perspectives on the person’s growth, achievements, or under-achievements. Everyone decides by playing a card how the person under discussion is doing in terms of the defined company interests. The cards reflect if there are examples that the person has shown the support of this company interest, e.g. if the person has tried to support it, has supported it sometimes, is supporting it many times, is even inspiring others to support that goal, or if there are no such examples. The group doesn’t try to reach a consensus on this, it only uses the company interests and the cards for heaving an in-depth exchange and completing the joint understanding of the person’s contributions. Knowing the person’s actual salary, everyone writes secretly on a sticky note the suggested new salary. After everyone has shown their suggestion and provided some rationale, the group agrees on a suggested new salary for the person. Only after all salary discussions (with all employees) have been carried out, the management team adds up all the deltas of the suggested salary increases and verifies if this is within the planned budget. If the sum of all deltas overruns the budget, all deltas are proportionally deducted. This is a very specific example of applying company-wide agility. Note, you didn’t hear about the usage of any of the agile tools mentioned above, but still it is about applying agility. And actually, it is more about agility then using a stand-up meeting for the meetings of the board of directors. Why is it so? 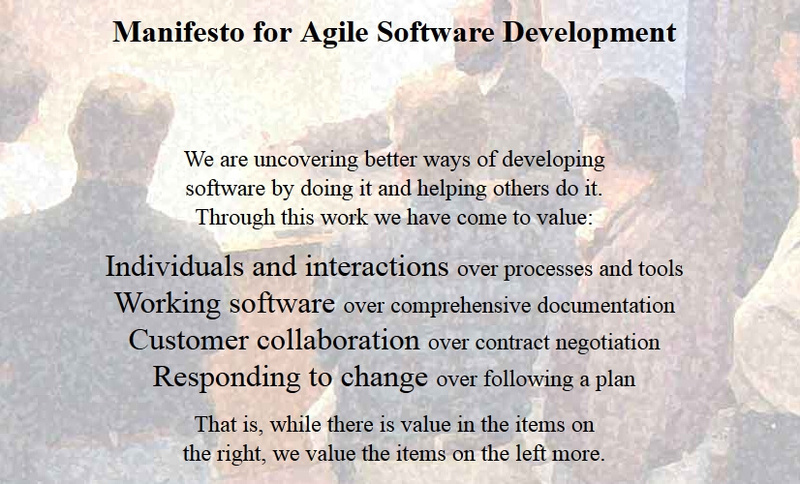 Because, it takes the values from the agile manifesto, translates those from the software / IT context to the company context, and uses an inspect-and-adapt approach to come to a solution. So next to the inspect-and-adapt approach, in order to get started, you need a translation of the agile values. 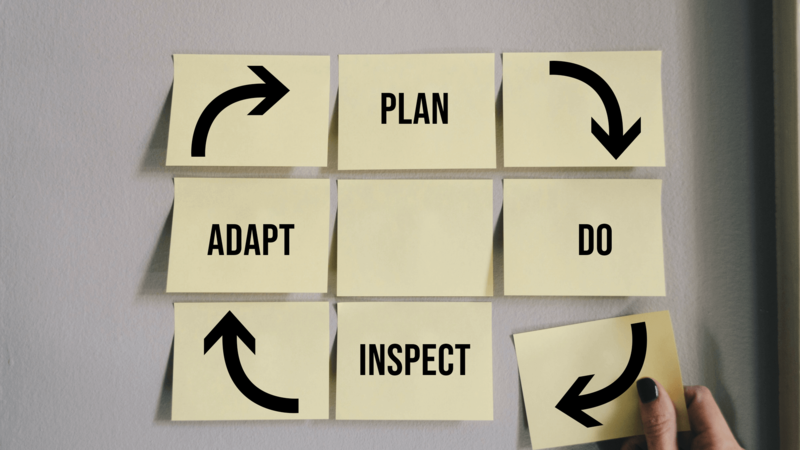 If you take those values seriously at the company level and use an inspect-and-adapt approach you have a good chance to not only survive but also to thrive on the disruption(s) digitalization provides for your company. *#agilebossanova: Jutta Eckstein & John Buck: Company-wide Agility with Beyond Budgeting, Open Space & Sociocracy. Survive and Thrive on Disruption. Createspace. 2018. Jutta (@JuttaEckstein, www.linkedin.com/in/juttaeckstein) works as an independent coach, consultant, trainer, author, and speaker. She has helped many teams and organizations worldwide to make an agile transition. She has published her experiences in her books, where the most recent one is ‘Company-wide Agility with Beyond Budgeting, Open Space & Sociocracy’. 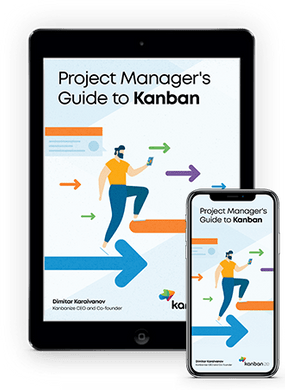 This entry was posted in Agile, Experts Speak, Kanban on July 16, 2018 by Alex Novkov.